We are now in the thick of it. Fall camp is in full swing for Nebraska as we inch closer to the season opener against Akron. 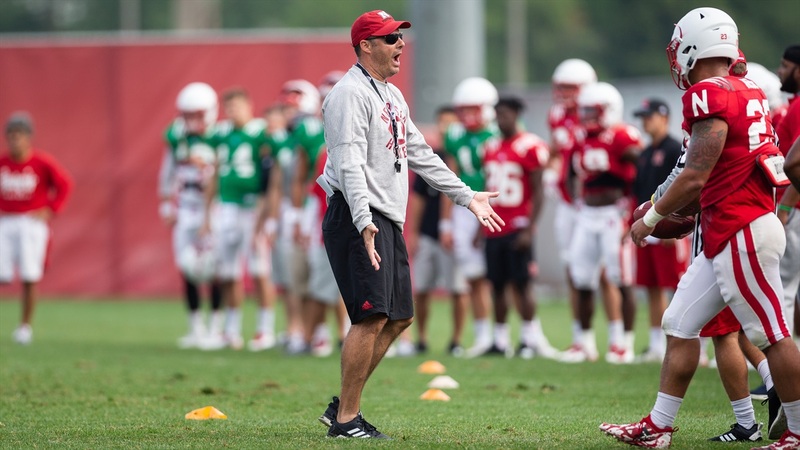 There has been plenty of positive news for Nebraska this week during camp, including on the recruiting trail The Huskers picked up a pair of commitments at the top two positions of need for the 2019 class. Let’s get to the recon. >> I can’t recall a time when Nebraska has been in this good of a position with its quarterback recruiting.